Here is a list of some of the communities through out the state that we have done work for. If you are in Minnesota and don’t see your city on the list, please don’t worry. Give us a call and we can help you out! 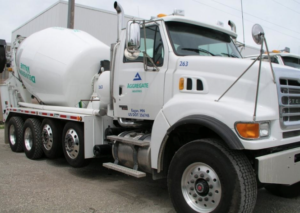 We are a leading provider of ready-mix concrete and aggregates (sand and gravel, and limestone) in Minnesota. We have been providing products and services for homes, commercial and public buildings, roads and bridges and more for more than 50 years. Our employees are experts in manufacturing concrete mixtures and in mining aggregates and have college degrees and advanced training in engineering, geology, safety, environmental management, and LEED certifications. 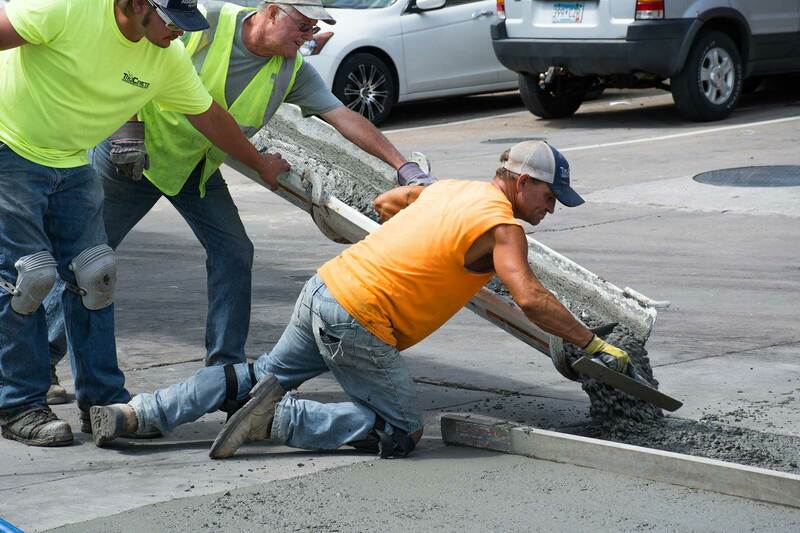 Concrete is perfect for driveways, patios, steps, fire pits, garage floors and more in Minnesota. You can choose traditional grey concrete or jazz things up with the addition of color, texture and curves. Either way, choosing concrete for your home adds a touch of class you can take pride in! It is very difficult to tell the difference between decorative concrete and a mason laying stone or brick. Although they look similar, a mason laying stone or brick costs significantly more than concrete. 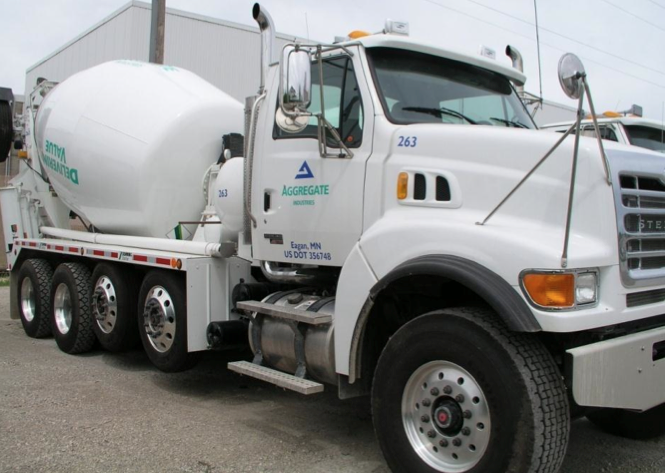 Our concrete products for contractors are consistent from plant to plant and our people are always willing to serve your needs. We offer our Emerald Series concrete in Minnesota thats tough, durable and cost-effective. Most of all, it possesses excellent thermal-mass characteristics. Emerald Series can ensure that your project gains vital points needed for LEED certification by using concrete’s multitude of green properties – from low carbon to high percentages of recycled content.